Law Offices of Chavez De Leon, P.A. 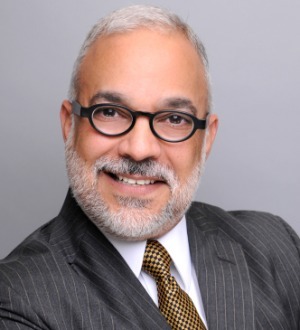 Ricardo V. Alsina is a maritime lawyer at Lipcon, Margulies, Alsina & Winkleman, P.A. and became a member of the Florida Bar in 1991. Since then, Mr.... Read More. 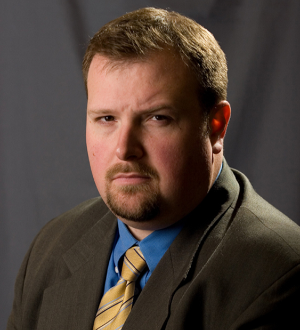 Greg Baldwin practices in the areas of complex commercial litigation and white collar criminal defense. He specializes in the Foreign Corrupt Practices Act,... Read More. Appellate Practice, Commercial Litigation, Litigation - Securities, Litigation - Intellectual Property, Professional Malpractice Law - Defendants... See More. 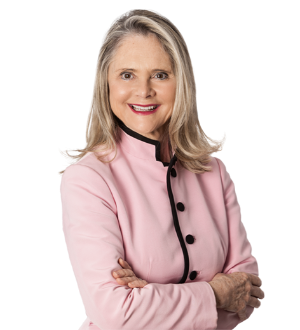 Laura Besvinick has more than 30 years of experience litigating complex cases in state and federal trial and appellate courts. Her practice focuses on the... Read More. Appellate Practice, Commercial Litigation, Criminal Defense: White-Collar, Criminal Defense: General Practice, Federal, State and Federal... See More. I teach evidence and trial advocacy at the University of Miami Law School. I blog at royblack.com/black's law. For information on my practice please check my... Read More. 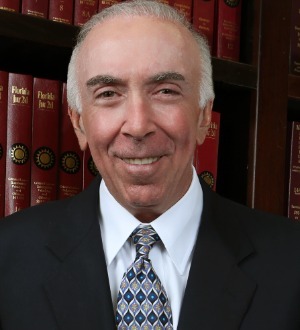 David E. Block is a Shareholder of the Miami office of Jackson Lewis P.C. Mr. Block has practiced exclusively in the area of labor and employment law for the... Read More. 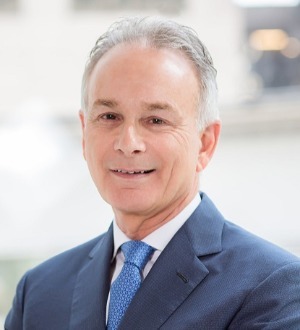 Mark D. Bloom's diverse experience, spanning more than 30 years, includes all areas of U.S. and cross-border financial restructuring, reorganization and... Read More. 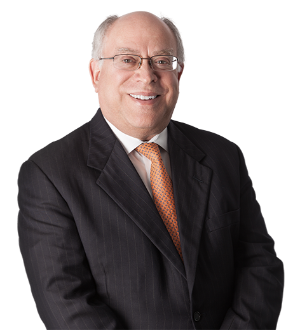 Sanford L. Bohrer concentrates his practice in the area of business litigation. He heads Holland & Knight's Class Action Litigation Team and has litigated... Read More. Labor Law - Management, Employment Law - Management (Business), Employment Law - Management (Employment & Labor), State and Federal, Covenants Not to Compete... See More. 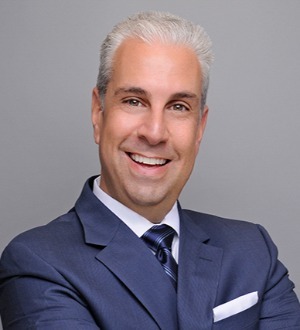 David Michael DeMaio is the Managing Shareholder of the Miami Office of Ogletree, Deakins, Nash, Smoak & Stewart, P.C., one of the nation’s largest... Read More. 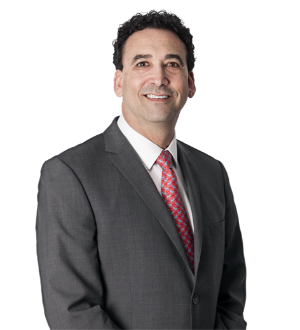 Robert Fine is a board certified construction law attorney and a Florida-registered, nationally certified architect. His practice focuses on land use, zoning,... Read More. Environmental Law, Sports Law, Land Use and Zoning Law, Water Law, Litigation - Labor and Employment, Litigation - Environmental... See More. Joseph Z. Fleming is an experienced litigator and labor and employment lawyer who represents a diverse group of clients, including governmental entities,... Read More. Admiralty and Maritime Law (Environmental), Personal Injury Litigation - Plaintiffs, Medical Malpractice Law - Plaintiffs... See More. 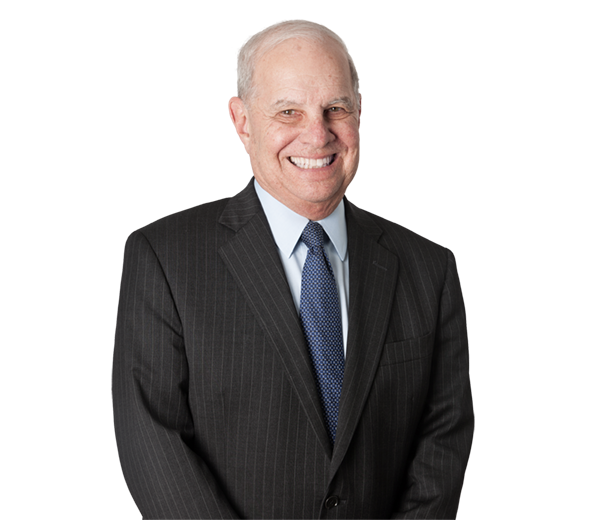 Over the course of four decades, Attorney Gary D. Fox has been dedicated to representing individuals harmed due to cases involving medical malpractice, product... Read More. 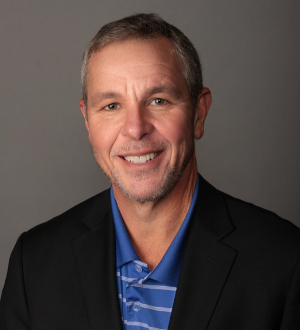 Bruce Giles-Klein has broad experience in virtually all areas of municipal finance, including transportation, industrial development, resource recovery, airport, electric power, single family housing, multifamily housing, water and sewer,... Read More. Admiralty and Maritime Law (Environmental), Appellate Practice, Commercial Litigation, Personal Injury Litigation - Defendants... See More. Jerry Hamilton is a Board Certified Civil Trial Lawyer. 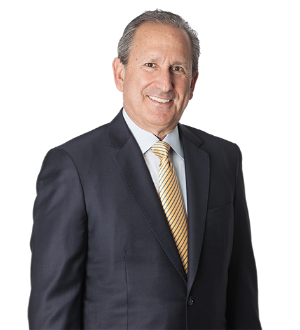 He has been nationally recognized as one of the Top Ten Defense Lawyers in the United States by one of... Read More. Labor Law - Management, Employment Law - Management (Business), Employment Law - Management (Employment & Labor), State and Federal, Management, Defense... See More. 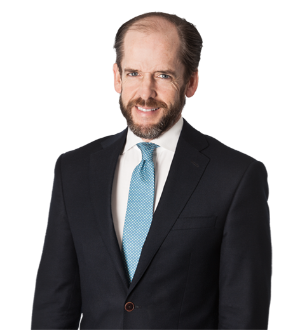 Chris Hammon practices in the areas of labor and employment litigation, arbitration, counseling, and investigation. He represents management in all variety of... Read More. Securities Regulation, Corporate Governance Law, Litigation - Securities, Regulatory, Corporate Compliance, Director and Officer Liability, Audit Committees... See More. Mitchell E. Herr exclusively concentrates his legal practice in securities litigation, primarily SEC and FINRA enforcement matters. Mr. Herr frequently... Read More. Admiralty and Maritime Law (Environmental), Personal Injury Litigation - Plaintiffs, Admiralty and Maritime Law (Regulatory & Government)... See More. 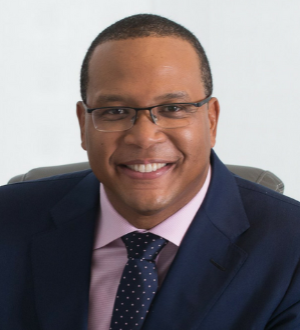 Charles R. Lipcon graduated with his J.D. from the University of Miami in 1971. Since then, he has built a reputation representing victims of cruise line... Read More. 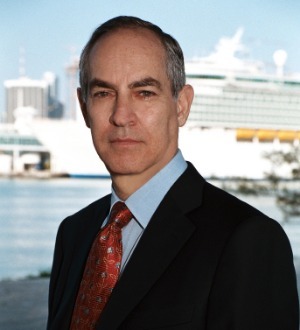 Jason R. Margulies is a board certified admiralty and maritime lawyer representing victims of cruise ship sexual assault and other similar cruise injuries. Mr.... Read More.